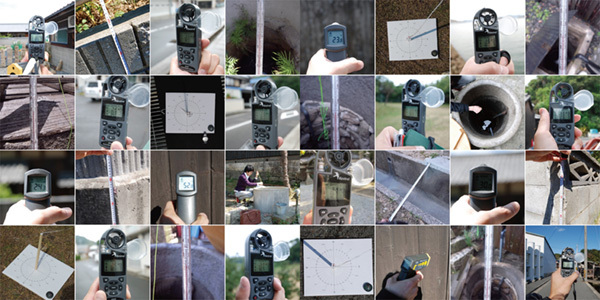 Architecture derived from the terrain, and materials such as wind, water, and sun that move on the earth. 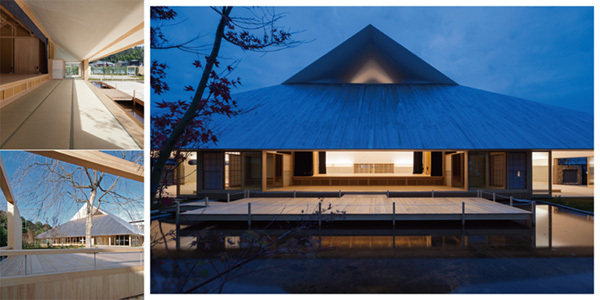 Introduces seven works in the Seto Inland Sea region that have been the focus of architect Hiroshi Sambuichi's activities in recent years. 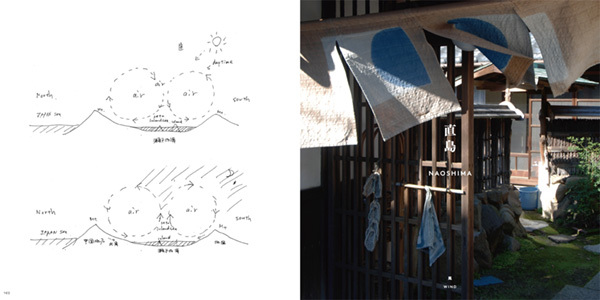 The author analyses closely the relationship between materials that move on the earth (wind, air, water, sun) and the terrain, thoroughly researching all aspects of the site, before creating the architectural form that he feels is most suitable. 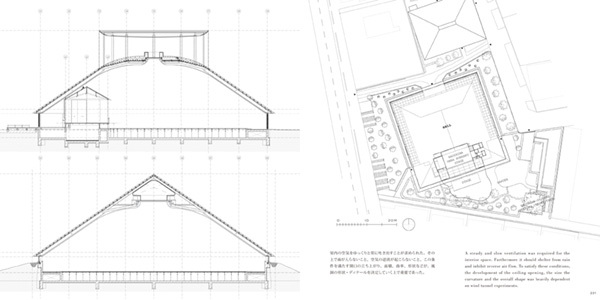 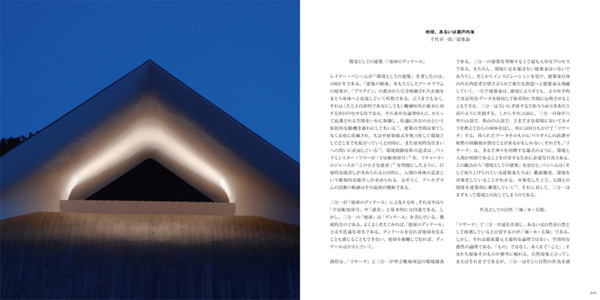 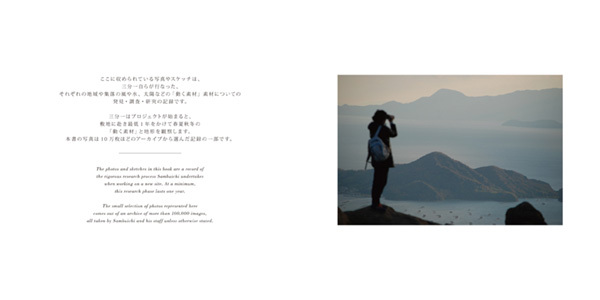 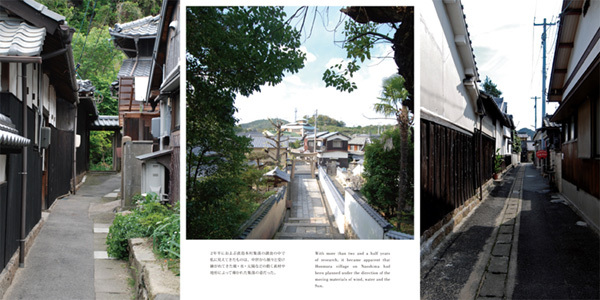 The book includes an abundance of photos, sketches, and drawings illustrating in detail Sambuichi's unique design approach and the process of bringing the concept to fruition, in a structure that conveys the fresh airiness of the site. 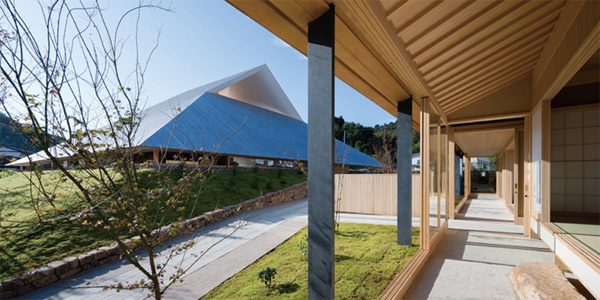 Works include Miyajima Misen Observatory, Rokko-Shidare Observatory, “Inujima Seirensho Art Museum”, “Naoshima Hall”, “Matabe”, and “Hiroshima Mazda Building”.